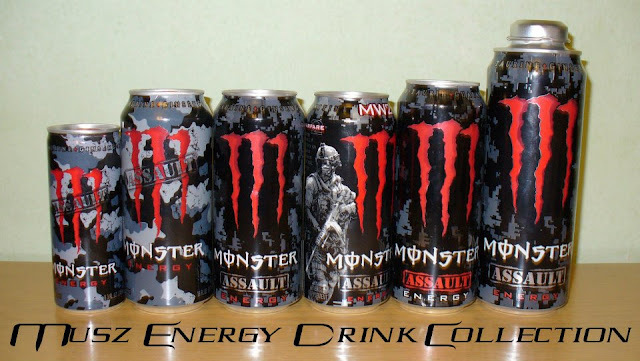 I think its a good idea from Monster, to make a limited edition can for the one of the best action game, the Call of Duty. 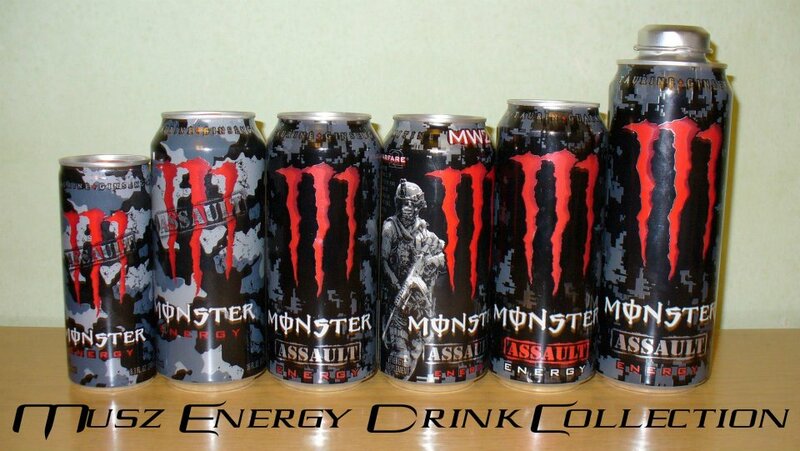 Now this can is very limited! 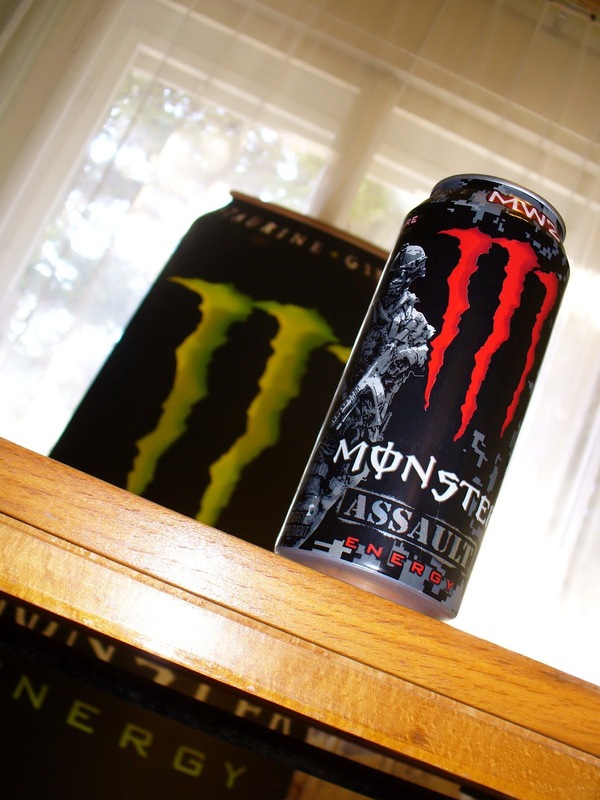 Hard to get one. 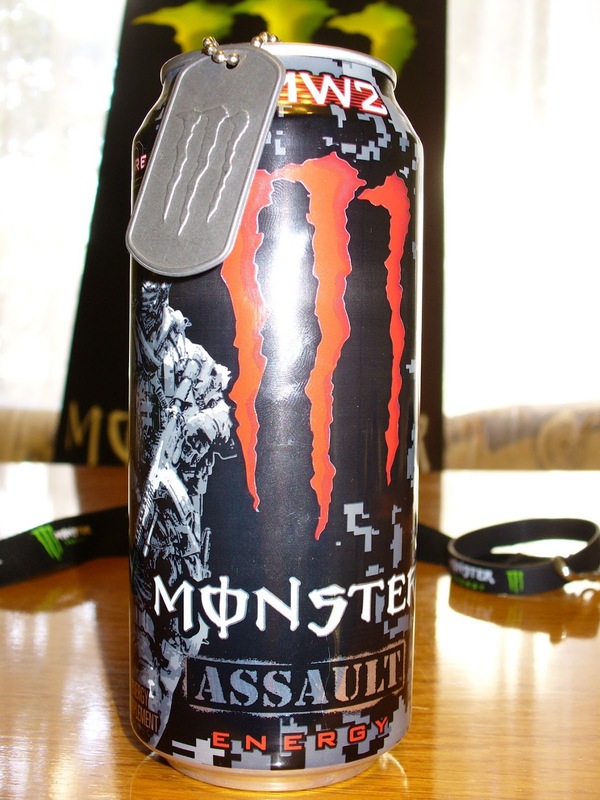 This can design like the nomral Assault, but its have a military soldier on the side.